Crafty S.T.E.M. is a reality! 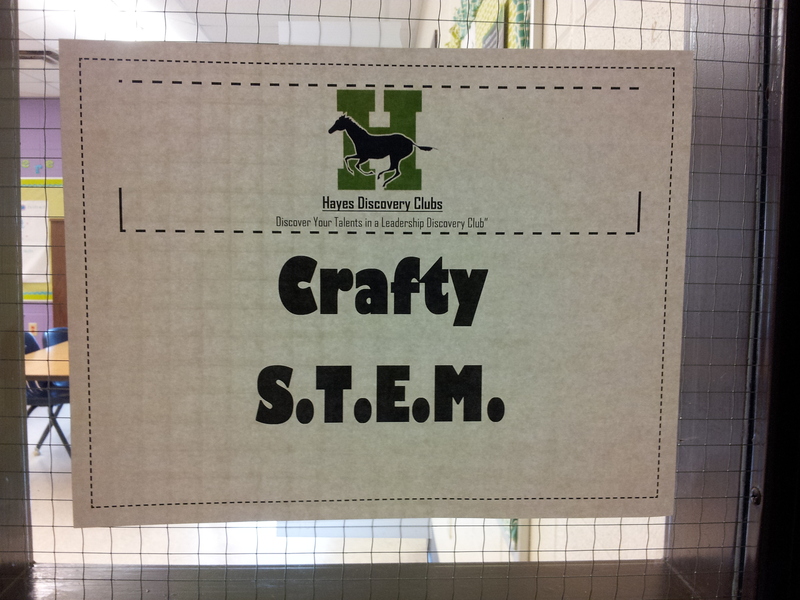 Those three words describe how I felt as I prepped for our first Crafty S.T.E.M. discovery club meeting last Friday afternoon. Amazed that the flash of inspiration I had during a seminar on e-textiles at the ISTE conference in Atlanta back in June was about to become a reality. Grateful that administration had enough foresight to let me do something I am totally passionate about (and NOT library related) for my club activity. Humbled by the friends, family and anonymous donors who so generously gave to completely fund my request for soft circuit supplies on donorchoose.org. Next postLook what we did in school today!